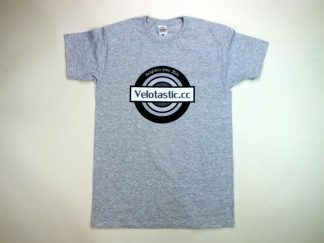 We’ve had a lot of great feedback for the Velotastic Peak District Riders Challenge . However we appreciate that time is precious for a lot of folks so we’ve come up with this small but perfectly formed route to get your legs going. The Velotastic MiniMe Challenge starts and finishes at Bakewell but if you are travelling to the area by public transport there is no reason that you could not start at Matlock which has a railway station. 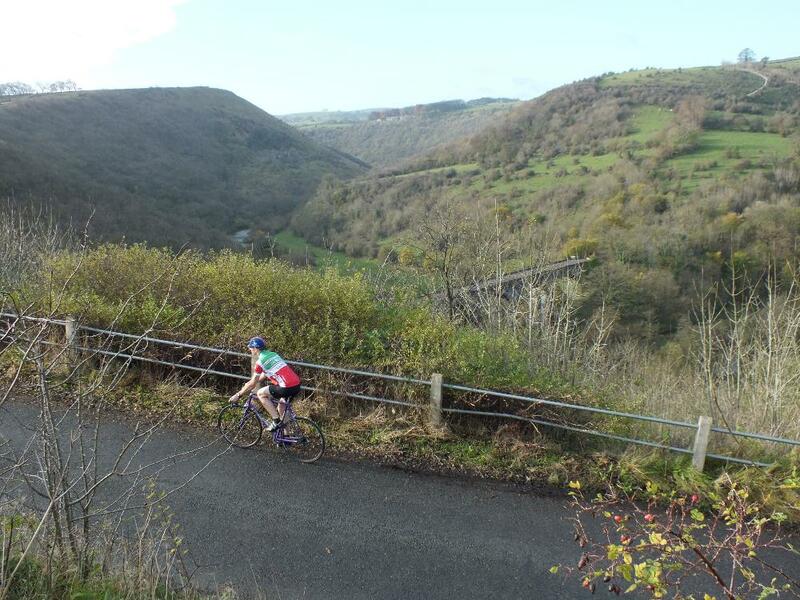 Despite being a little more compact than the riders challenge the route is still a good ride and includes many of our favourite climbs including Curbar, Riber, Rowsley and Monsal. After climbing out of Bakewell the route drops down to Pilsley and on through the stunning Chatsworth Park. After Chatsworth the route heads up the first big climb – Rowsley Bar. The route then heads steeply down through Darley Hillside and then up Two Dales. At the top of this climb the route drops down towards Matlock. From Matlock the route heads up Riber and then down to the valley bottom of Cromford. The ride then goes up the first section of the Via Gelia and then up through the picturesque village of Bonsall. The route hugs the top of the valley-side with lovely views across the Derwent Valley and then takes in a short sharp climb up to Birchover. From Birchover the route heads back down to the valley floor and on to Alport. Another short sharp climb takes us onto the hillside above Bakewell within touching distance of the start. However the route does not finish here. The route skirts Bakewell and heads onto Ashford in the Water and up Kirk Dale. There’s a little rest here as the route is relatively flat for a while and heads through Taddington and down to Millers Dale. From here it’s a steady climb up to Litton and onto Cressbrook & Monsal Dale. The route goes up the iconic Monsal Hill climb and onto Foolow. Then it’s up to Bretton and then down into the historic village of Eyam. The route then heads back down to the River Derwent and up Curbar Gap. The it drops into Baslow and onto Hassop. From here it’s back to Bakewell. Like all the rides that are on our site share the road and treat other traffic with the respect you would expect to be shown to yourself. This route is on public roads and we accept no liability or responsibility for any person that chooses to use this route.